Product categories of 2-stage Lifting Column, we are specialized manufacturers from China, 2-Stage Lifting Column, 2 Segments Lifting Column suppliers/factory, wholesale high-quality products of Mobile Lifting Column R & D and manufacturing, we have the perfect after-sales service and technical support. Look forward to your cooperation! Electric 2-Stage Lifting Column the speed is 20mm/S,more cheaper more than 2-stage Lifting Column .Can be used on many desk ,like Single Motor Standing Desk, One Leg Standing Desk ,Two Legs Standing Desk,Three Legs Standing Desk,Four Legs Standing Desk. TV Lift / Cart . 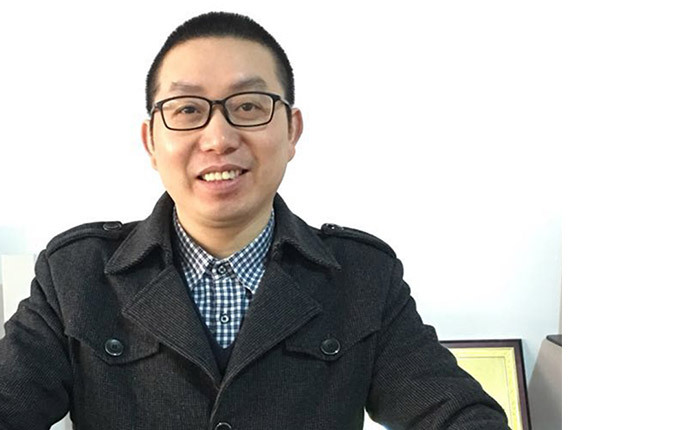 Nowadays, in the world market, if you want to be the winner, you must be very clear about what customers need, what the market need. Otherwise, you can not survive ! So, CONTUO paid much more attention on communicating with their customers to know the latest situation of the market. So, CONTUO Electric Height Adjustable Desk Series can take good market share in the world market. It covers full range of Height Adjustable Desk, Like Electric Height Adjustable Desk , Hand Crank Desk , Standing Desk Converter, Lifting Column , and Tv Lift / Cart. 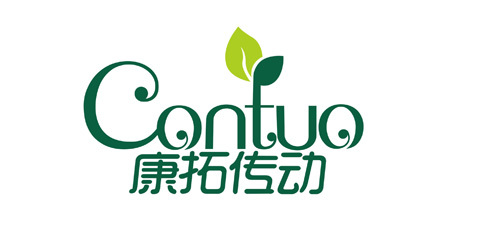 So, please enjoy the business with CONTUO !